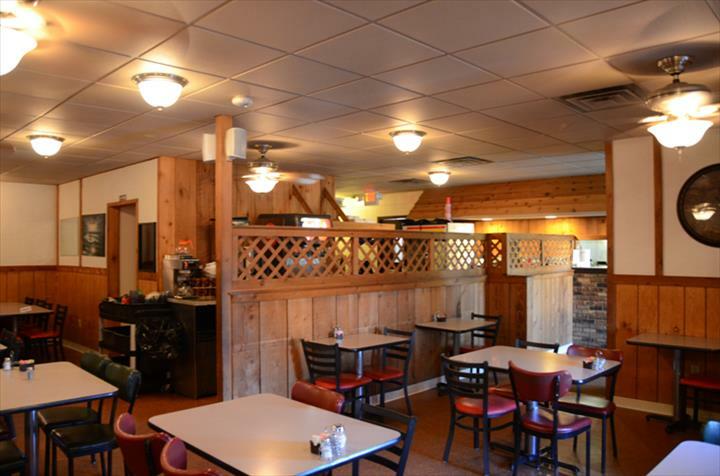 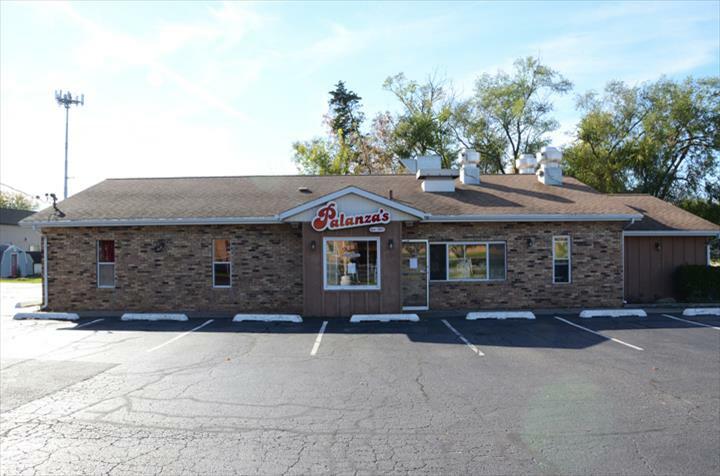 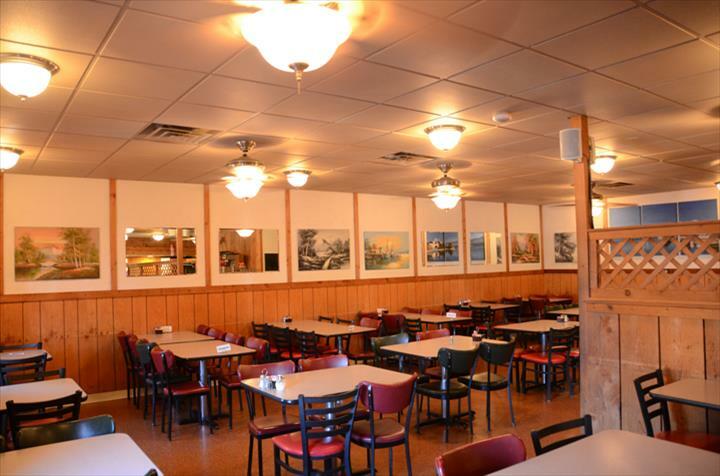 Palanza's Family Dining, in Washington, IL, is the area's leading restaurant serving Washington, Tazewell County and surrounding areas since 1957. 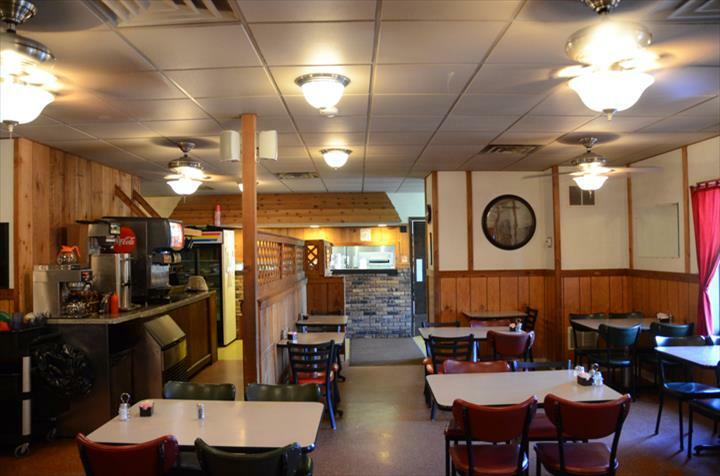 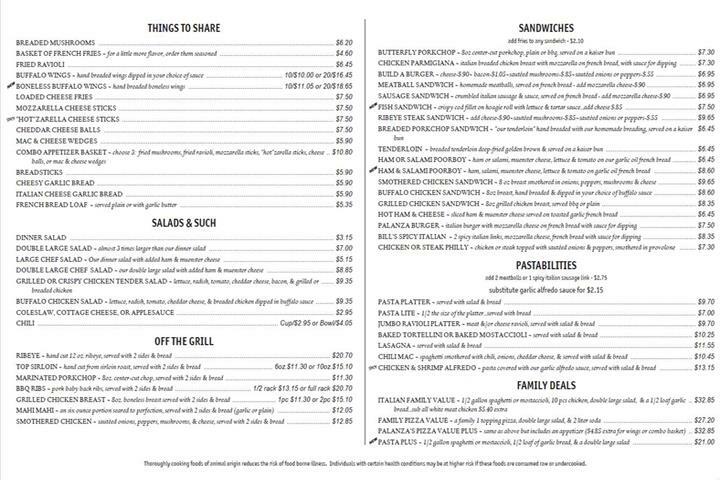 We offer pizza, pasta, fried chicken, sandwiches, ribs, salads, wings, fried fish and much more. 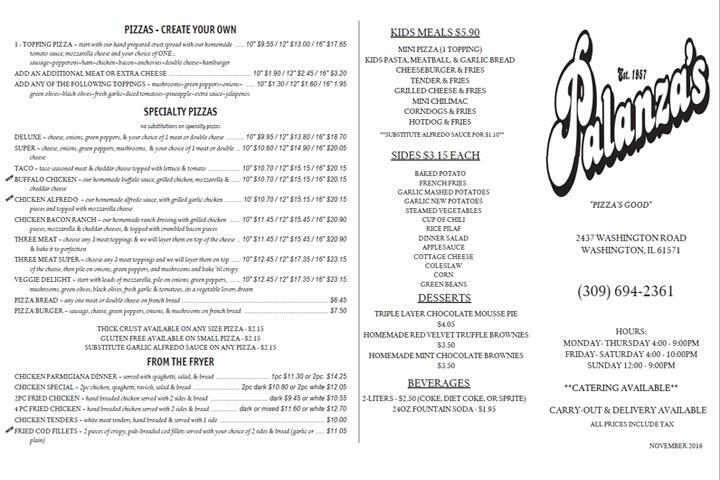 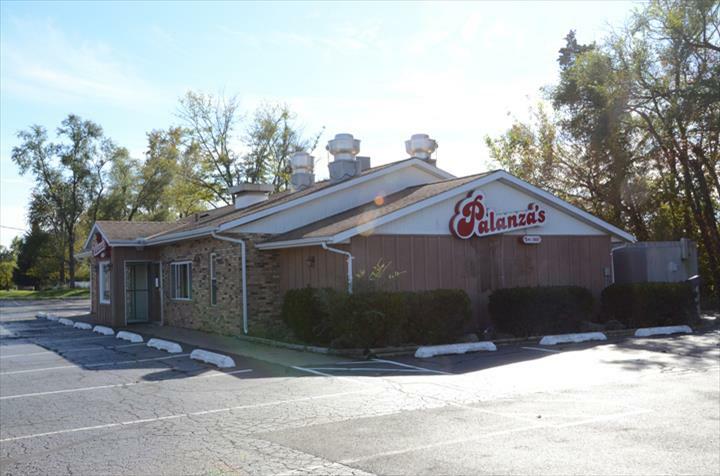 For your next meal, visit Palanza's Family Dining in Washington. 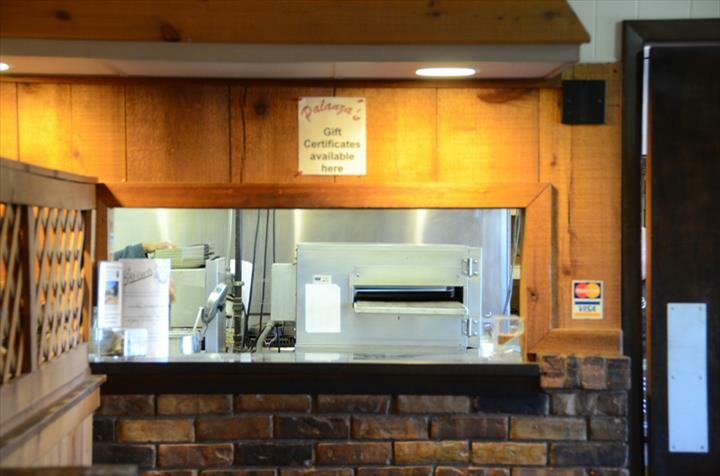 Established in 1957. 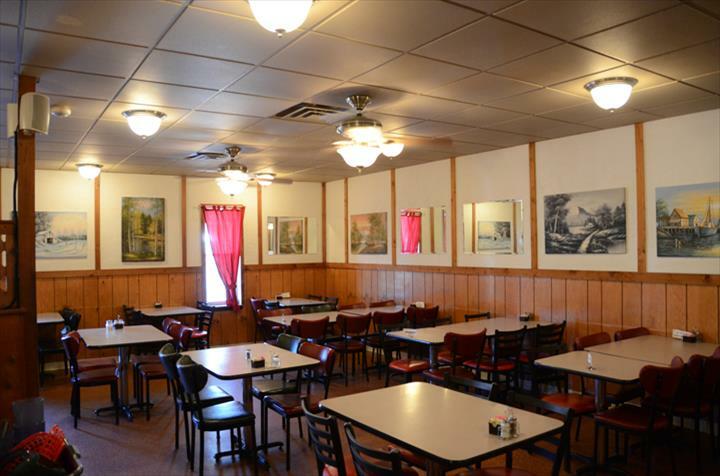 Palanza's Family Dining is proud to serve our local area which includes Washington, IL, Tazewell County, and Central Illinois.